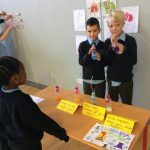 Tuesday the 13th of November saw our 3rd annual school Science Day. We chose this date to showcase our science work as it coincided nicely with Science Week 2018. We set up a “Science Circuit” in the school hall. 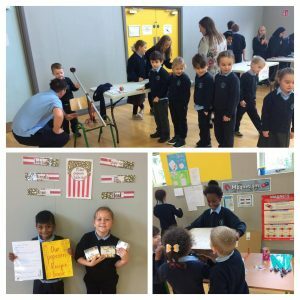 Each class was assigned a space where children from their class demonstrated a science experiment that had taken place in the classroom. Classes were timetabled to visit the hall throughout the day. 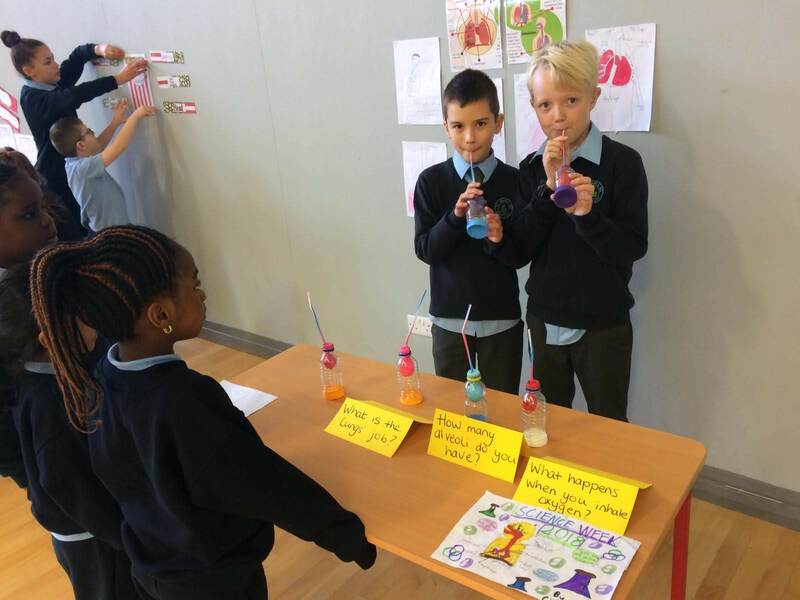 Children circulated the hall and learned lots of new and wonderful science facts.